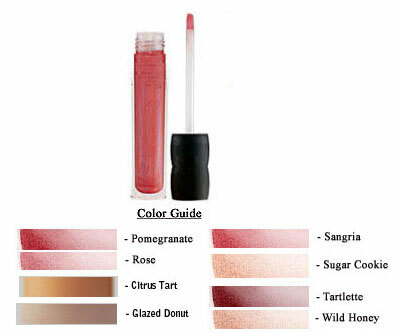 Home / Bare Escentuals / Bare Escentuals 100% Natural Lip Gloss, .14 oz. 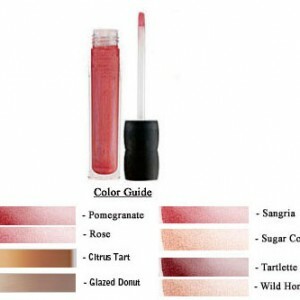 Bare Escentuals 100% Natural Lip Gloss, .14 oz. 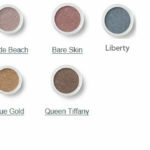 Bare Escentuals 100% Natural Lip Gloss – An all-natural sparkling color for your lips. 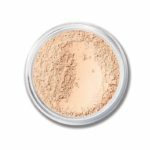 A creamy, smooth gloss made with cupuacu butter, natural oils, natural minerals, and antioxidants to keep lips moisturized and conditioned without the stickiness. Contains a hint of natural vanilla to tempt your palate.